In August, Canadian choreographer, Marie Chouinard, and her dance company will bring two works to Tanz im August, a dance festival in Berlin. “Soft virtuosity, still humid, on the edge” is her most recent production, which was made for the ‘Colours – International Dance Festival” at the Theaterhaus Stuttgart earlier this year. 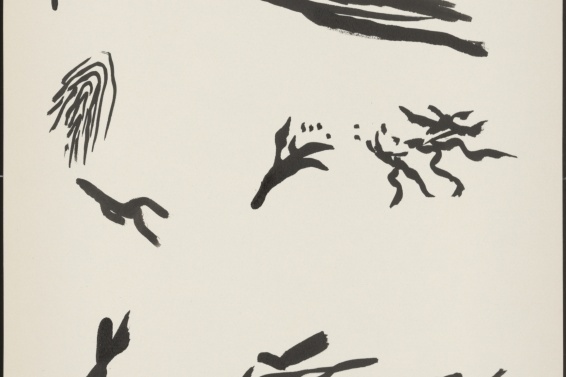 The other is a production from 2011, “HENRI MICHAUX : MOUVEMENTS”, based on Belgian artist Michaux’s watercolor and ink drawings, as well as a poem and postscript he wrote. Chouinard has transformed them into the medium of dance, and this is the first time the production will be shown in Berlin. Tanz im August is an event organized by HAU Hebbel am Ufer, along with the support of mayor of Berlin, Senatskanzlei, together with their Kulturelle Angelegenheiten (cultural matters) and the Canadian Embassy. This year is the 27th International Festival Berlin, and the aim of the event is to bring together artists from across the globe, to perform in Berlin. 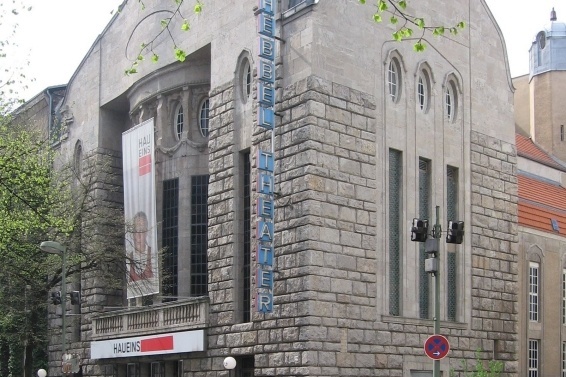 There are performances in numerous venues across the city, including the Akademie der Künste and the Haus der Berliner Festspiele, where Chouinard’s performance will take place. After the performance on August 19th there will be a dance circle with Susan Leigh Foster. Taking place after the performance, it will give the audience the opportunity to deeply engage with the work that they have just witnessed. In particular, the discussion will focus on how the audience paid attention to the performance, and question whether it is indeed possible to pay attention to how we pay attention. Likewise, after the second performance on August 20th there will be a Question & Answer session with the Campagnie Marie Chouinard, which will give the audience a chance to pose questions to those in the performance, and perhaps shed light on a different perspective of the performance, namely that of those actively involved.